The merger of Burka-Kosmos with Tyrolit greatly expands its portfolio of high quality products in the area of profile grinding. Together this company is the market leader in profile grinding. 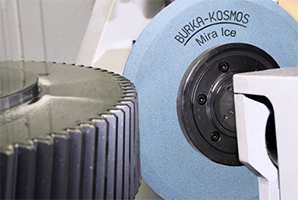 The MIRA ICE product line was developed in order to meet the requirements for profile grinding large gears. A new approach to development has allowed for results in economic efficiency and “cool” grinding that were previously unheard of. 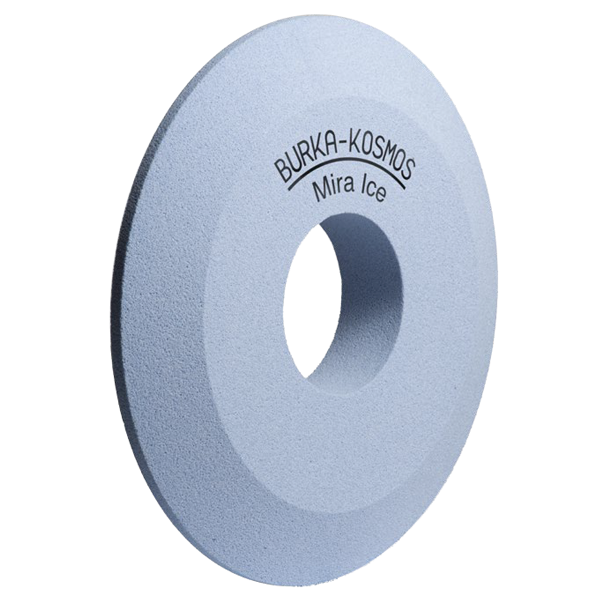 MIRA ICE is setting new standards throughout the industry. Our commitment to the customer includes blank stock, which allows for faster deliveries and response times in the event of an emergency situation. Radiac/Tyrolit has wheel specifications that offer increased profile retention while virtually eliminating heat to prevent burning of the workpiece.